on Calabria. 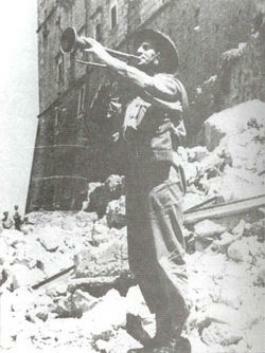 Four days later, Italy capitulated. struggle that lasted several months and cost the lives of thousands of men. 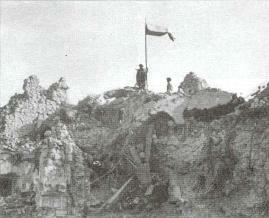 point from which to observe and attack Allied positions. months of the most bitter of fighting for the Allies to penetrate enemy lines. not be achieved by any other military units. Now everything depended on the Poles.